A dinosaur growing inside a volcano. 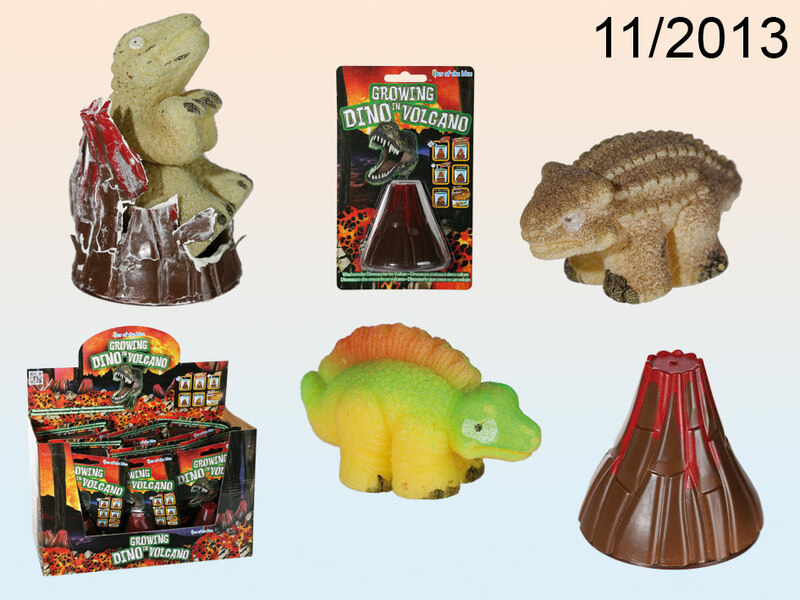 A great gift idea for every dinosaur lover. Size: around 7 cm. 6 designs available - assorted. Blister packaging. Display stand contains 12 items. The given price is for 1 item.